Feel the difference of nature’s best with Organic Shea Butter packed into a nourishing bar of soap. 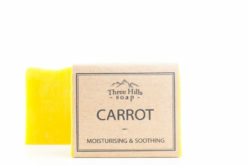 This natural soap is palm oil free and offers a floral, spicy, woody aroma. 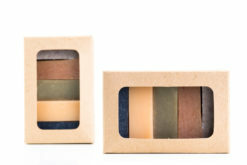 The smooth texture of the soap is designed for all skin types. 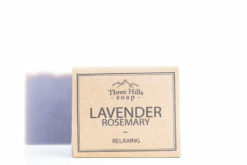 Handmade, natural soap, scented with exotic and sweet Ylang Ylang essential oil which pairs wonderfully with a spicy, slightly musky-sweet aroma of Patchouli oil. Like a bouquet of exotic flowers, but longer lasting…rich and harmonising. 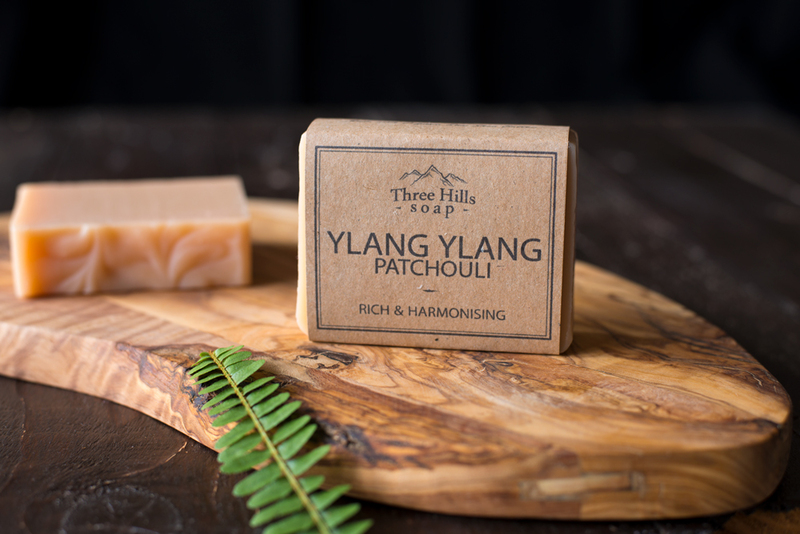 Our sensuous blend of Ylang Ylang and Patchouli lend this natural soap a sense of delicate indulgence. The essential oils combination creates a floral, spicy, musky-sweet scent for your shower or bath, neither overpowering nor too sweet. You’ll love how it cleans and feels from face to feet. 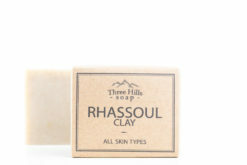 This soap is suitable for all skin types and essential oils used in this bar of soap have a balancing effect on the skin, and leave it neither too dry or oily no matter what your skin type. Our women’s soap is perfect for those gals that enjoy earthy exotic aromas, but I personally love the smell of this all-body soap too! 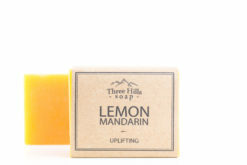 We feel this gorgeous Ylang Ylang soap deserves attention by mentioning its benefits for our body and spirit. 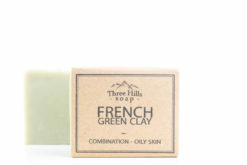 A beautiful smelling bar of soap that makes you not want to leave the shower! 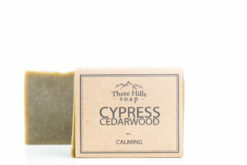 We’re delighted to offer you a natural soap that does no harm to the environment. Go ahead, indulge your senses. Ylang Ylang Patchouli soap comes in an eco-friendly, 100% recycled & recyclable brown paper packaging which is fully biodegradable and compostable at end of life.